The process of architectural design and urban planning has been fundamentally transformed through digital media. While providing the opportunity to make the process more flexible and open to realize an extensive public participation, they also pose specific problems. Touching Buildings is a prototype for a multimodal, collaborative interface that integrates the various aspects of the planning and communication process through a platform for tangible interaction with an open communication system. 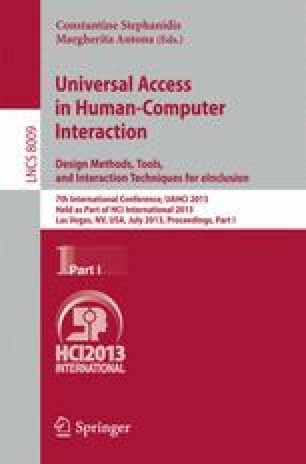 This paper presents the results of a first implementation of this prototype.